Click on a product photo to view order information. Most items are available to purchase online using all major credit cards via PayPal, shipped from Melbourne, Australia. Shipping is charged per item, so some items have been combined into bundles to make it more affordable. If you wish to purchase more than one of the same item or bundle please contact us. 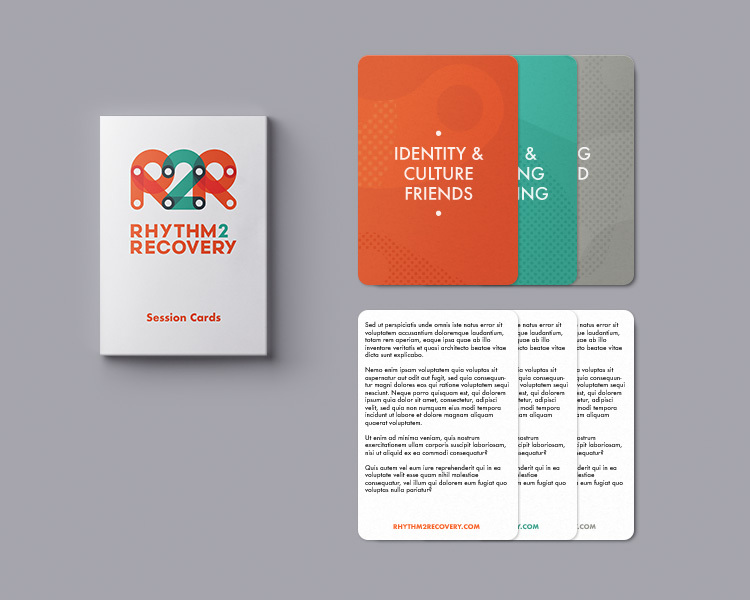 52 Individual session cards aligned to the exercises in the R2R book, divided into five seperate themes: Social & Emotional Learning; Health & Wellbeing; Strengths & Virtues; Culture & Identity; Families, Teams & Communities. 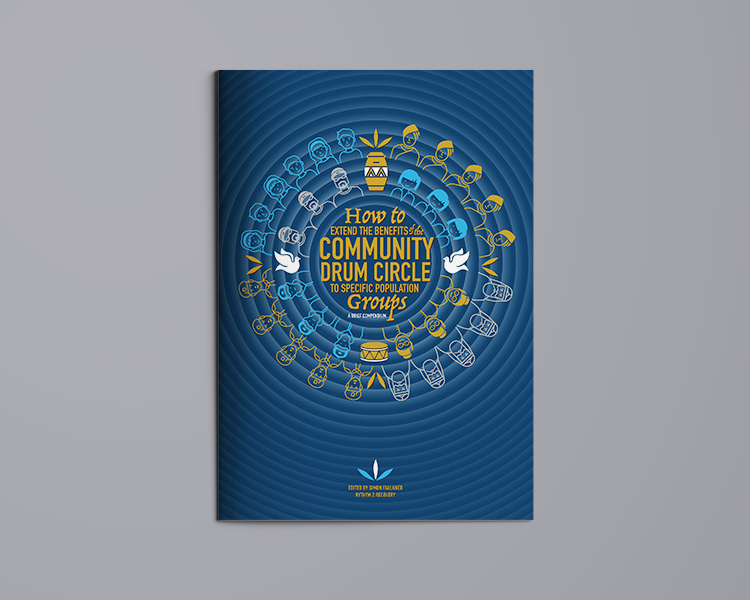 This compendium provides essential information to people entering the work-place with the intention of using the community drum-circle format to support specific population groups.Free E Book. An eight week, structured program that addresses Bullying issues in schools, based on up to date research on effective practice. 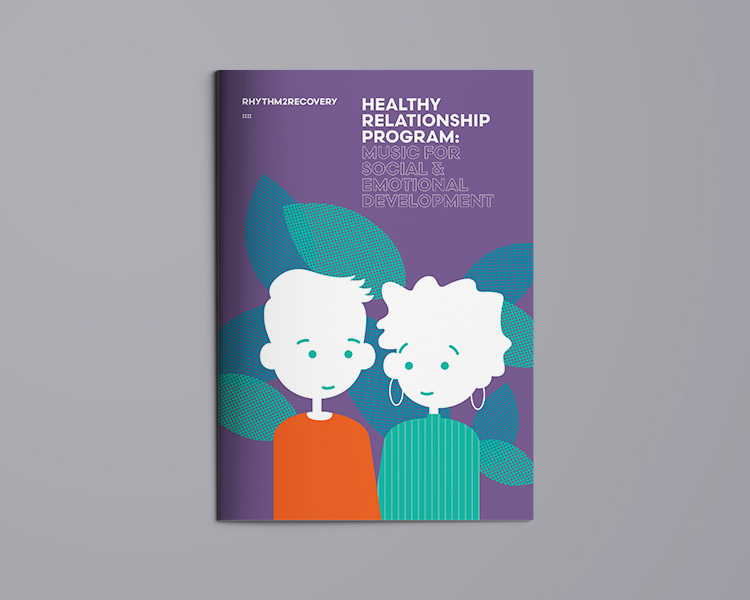 This comprehensive manual details a 12-session Healthy Relationship Program aligned to the National Health Curriculum. 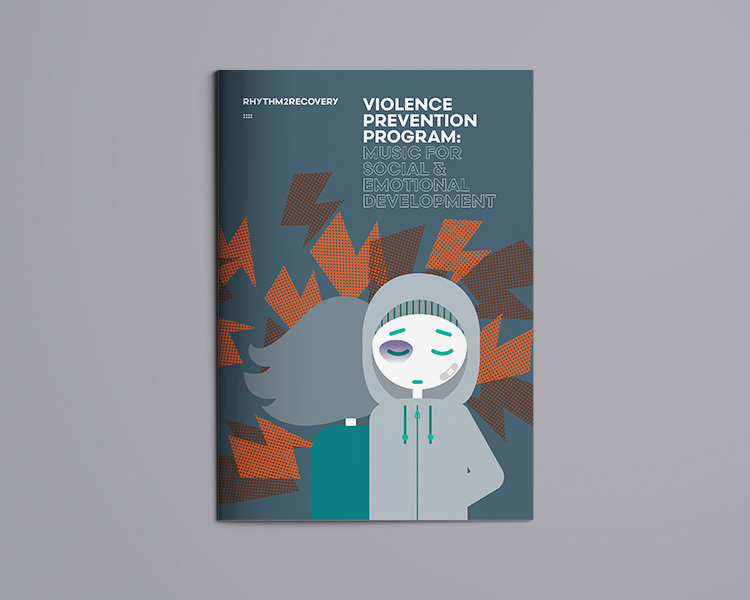 This comprehensive manual details a core 16-session Violence Prevention Program with additional modules for addressing Family Violence and Ideological Violence. A twelve session program that explores social and emotional issues relevant to drug and alcohol misuse. 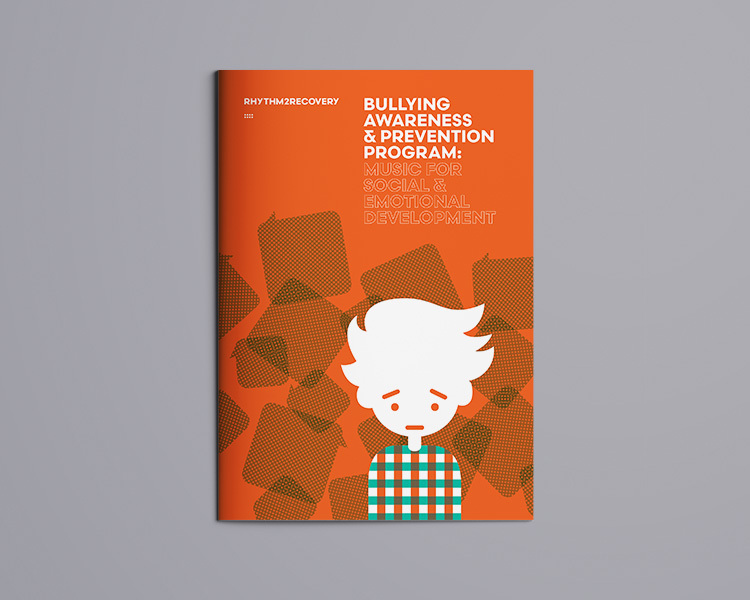 Three detailed R2R program guides - Healthy Relationships, Bullying, and Violence-Prevention. 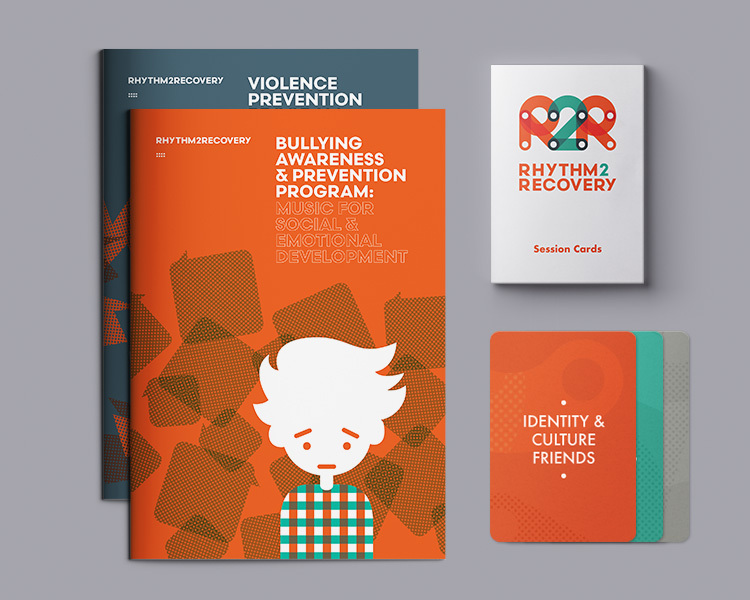 Four detailed R2R program guides - Healthy Relationships, Bullying, Violence-Prevention and Alcohol & Drug Prevention. 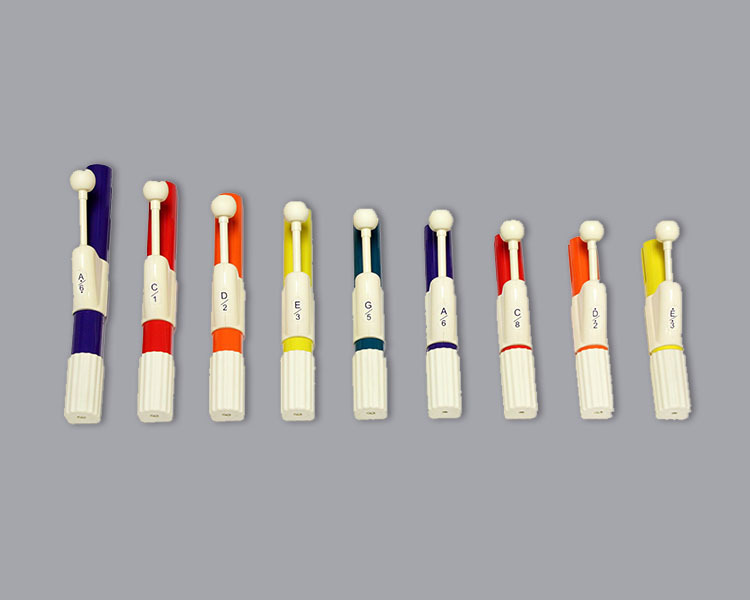 Rhythmband chroma-notes, 9-note Pentatonic Chime set with padded carry case. Note, although new, these do have some slight staining on the handles from the dye in their carry case. This item only ships within Australia. Remo Versa Timbau 13″ - light & durable, stackable, non cultural - available with low noise heads. Groove-master Airdrum Djembe 12″ - lightweight and doesn't require tilting. Toca Freestyle - lightweight djembe. 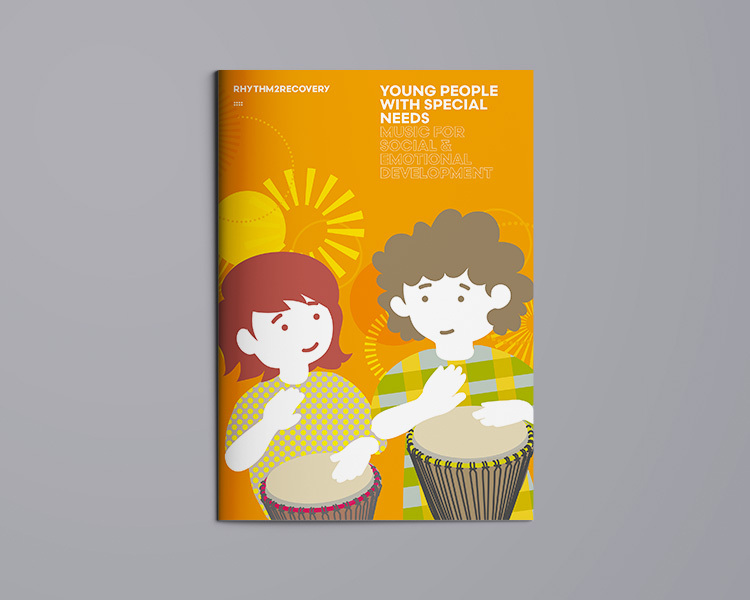 A Practical Guide to Using Rhythmic Music, Voice and Movement for Social and Emotional Development. Australian & NZ customers, click here. These cards provide a 1hr framework for a themed session and include specific exercises from the R2R book, and relevant reflective questions that address each topic. 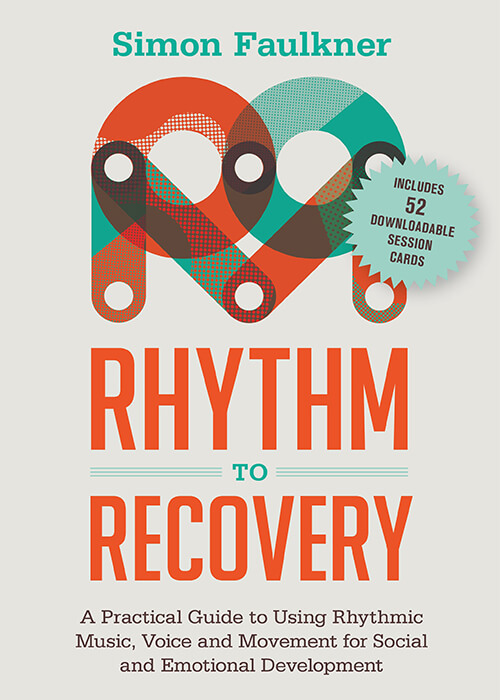 Note, these cards are not a stand-alone resource and are used in conjunction with the book ‘Rhythm to Recovery’. Available in hardback at a reduced cost to residents of Australia and New Zealand only. Experienced professionals provide their insights into applying the benefits of this musical process to the needs of different groups, including youth, mental health, drug & alcohol, aged care, refugees, veterans, prisoners, corporate executives and many more. 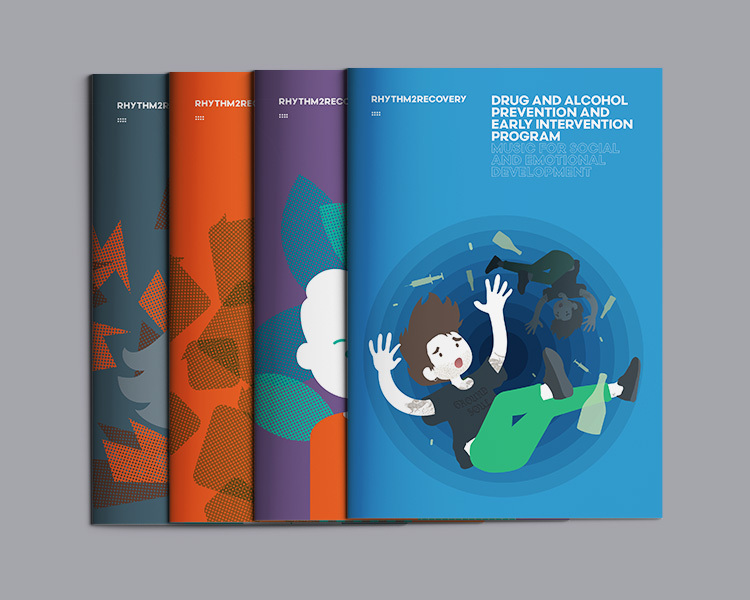 Sections of this resource include advice on ‘Setting up for Success’, ‘Avoiding Common Mistakes’, and ‘Practical Examples of Interventions Relevant to the Population Group Discussed’. Other sections examine ‘Pricing Your Work’, ‘Evaluating Your Work’, ‘Managing Challenging Behaviours’ & ‘Duty of Care’. This resource is provided at cost by the different authors as a service to new people entering this profession. Suitable for both whole classrooms, and targeted ‘high risk’ groups. This program addresses a wide range of issues linked to bullying in its different formats using the R2R model of rhythmic music & discussions. Each session provides detailed background information on the theme and its relevance to bullying as well as full details on how to implement the chosen exercises to deliver the learning outcomes. Specific sessions deal with cyber-bullying, effective bystander interventions and resilience. 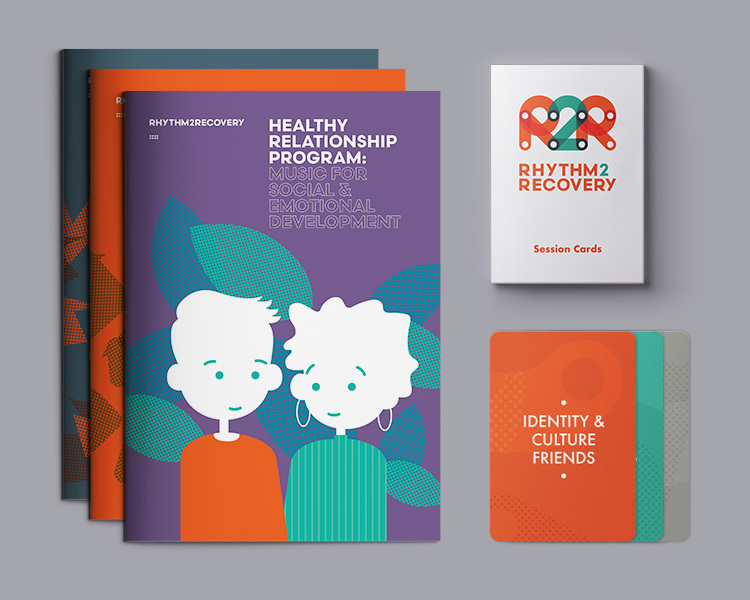 Adaptable for both youth and adult populations, it can be used by schools and a wide range of support services.Based on the latest research into effective practice, this program addresses a wide range of issues linked to healthy relationships using the R2R model of rhythmic music & discussions. Each session provides detailed background information on the theme and its relevance to improving relationship skills as well as full details on how to implement the chosen exercises to deliver the learning outcomes. Adaptable to both youth and adult populations, including both victims and offender support groups. 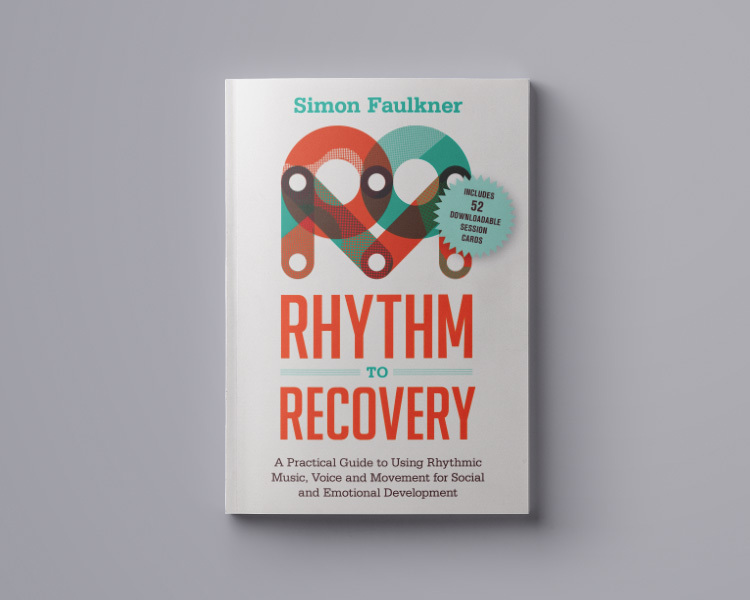 Based on the latest research into effective practice, this program addresses a wide range of issues linked to violence using the R2R model of rhythmic music & discussions. Each session provides detailed background information on the theme and its relevance to violence as well as full details on how to implement the chosen exercises to deliver the learning outcomes. Specific exercises are included for the development of social skills that reduce aggression. A twelve session program that explores social and emotional issues relevant to drug and alcohol misuse. 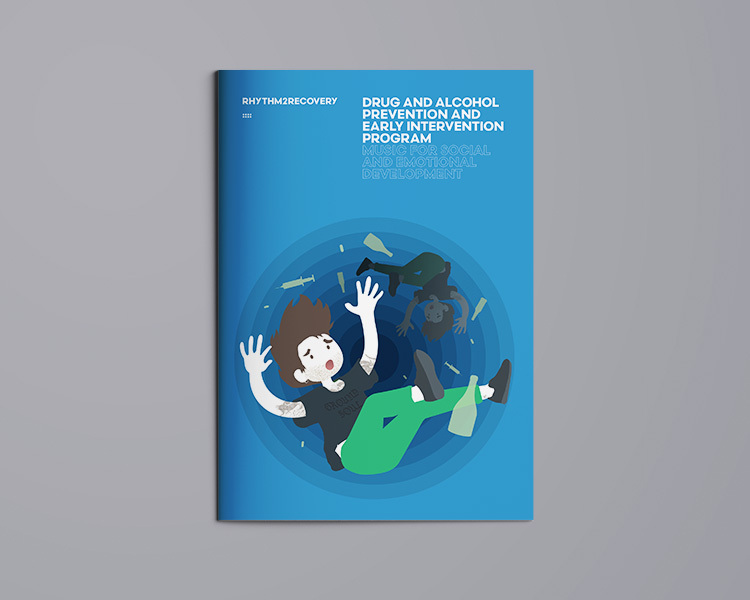 This manual draws upon the most recent research into effective drug and alcohol prevention, as well as the authors 15 years experience in the field. It has application for both prevention and treatment settings, and includes specific experiential exercises that address emotional regulation, drug refusal and mindfulness. 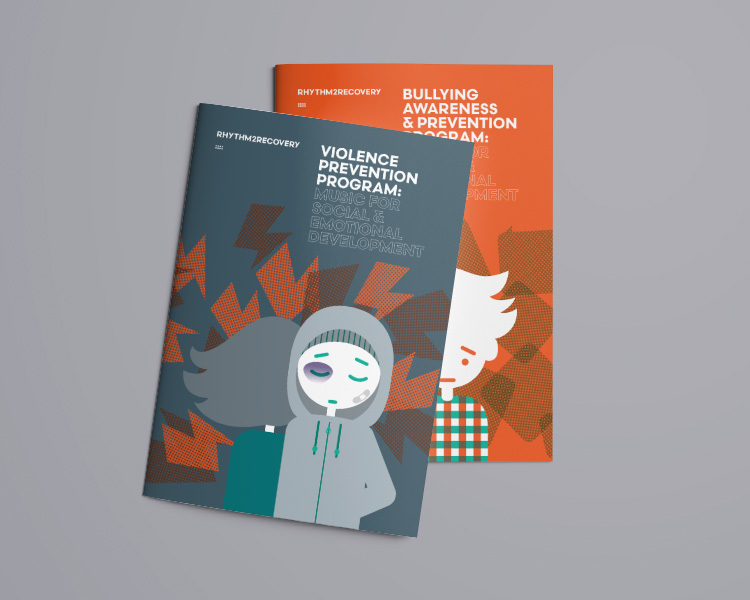 Three detailed R2R program guides – Healthy Relationships, Bullying, and Violence-Prevention. 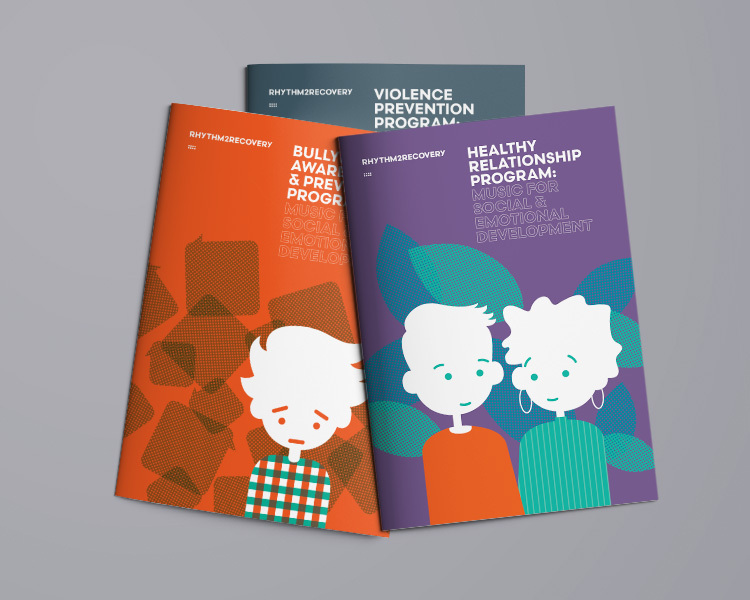 Four detailed R2R program guides – Healthy Relationships, Bullying, Violence-Prevention and Alcohol & Drug Prevention. Rhythmband chroma-notes, 9-note Pentatonic Chime set with padded carry case. Note, although new, these do have some slight staining on the handles from the dye in their carry case. This item only ships within Australia. Postage & handling is $25 Australia-wide.